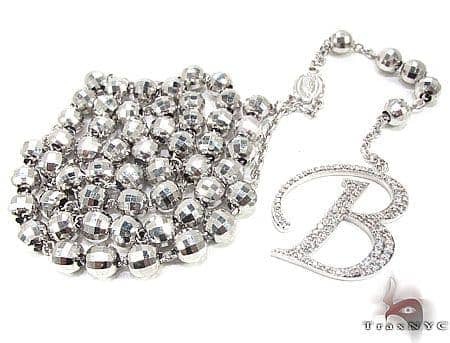 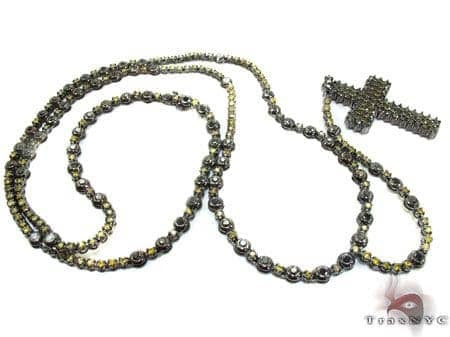 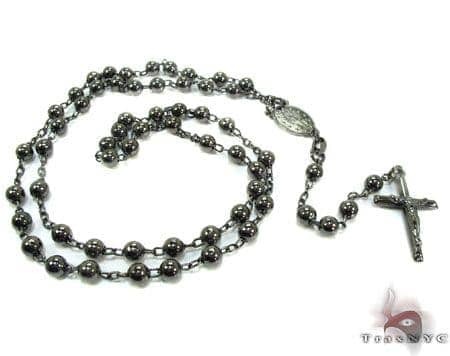 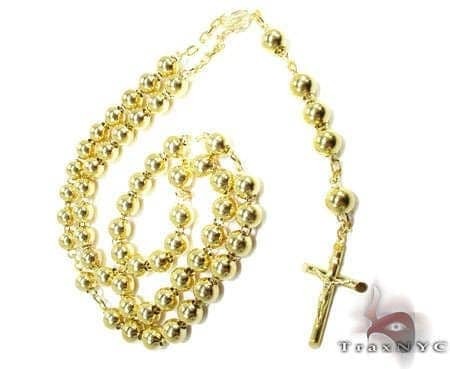 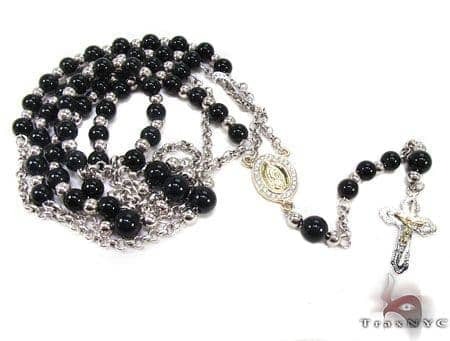 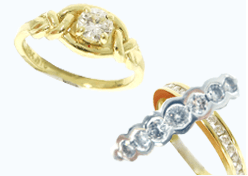 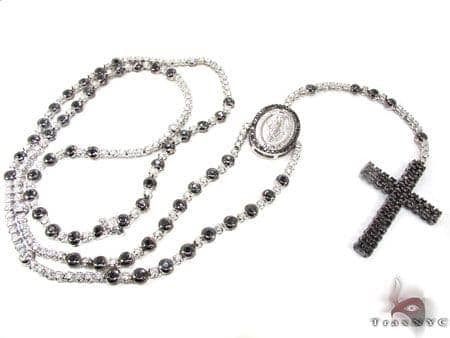 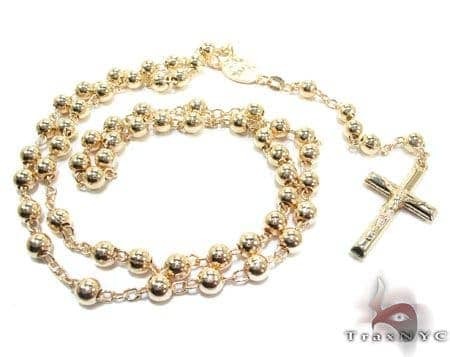 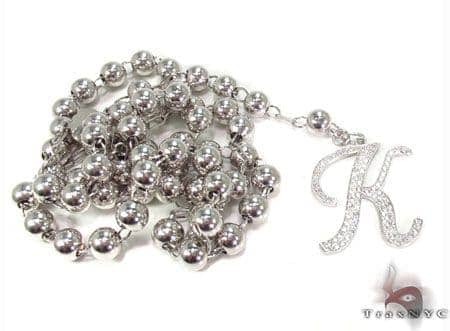 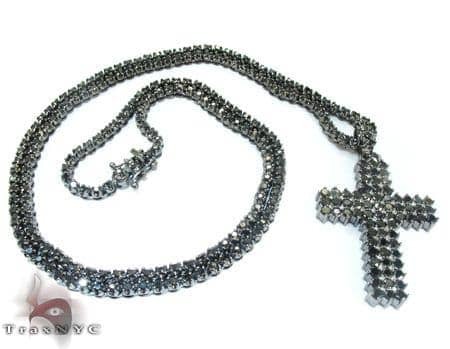 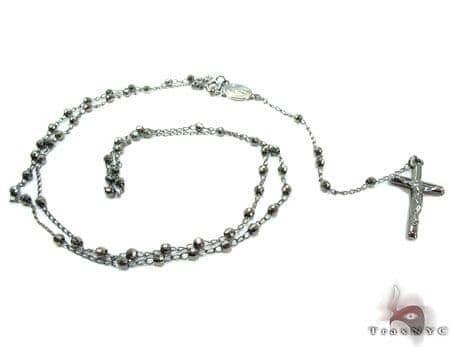 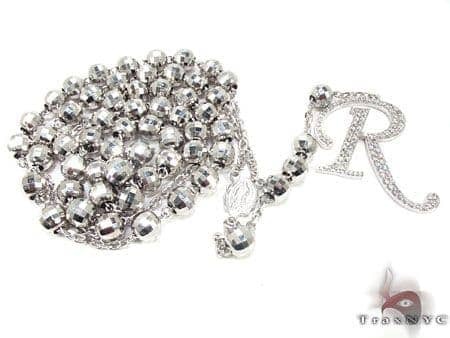 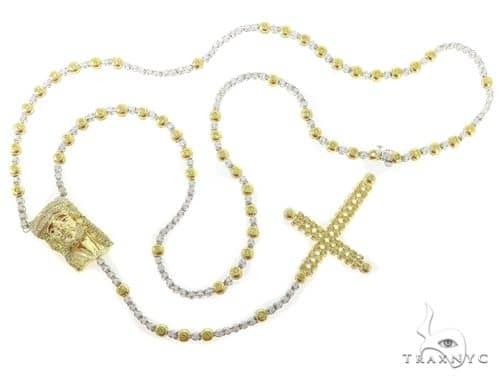 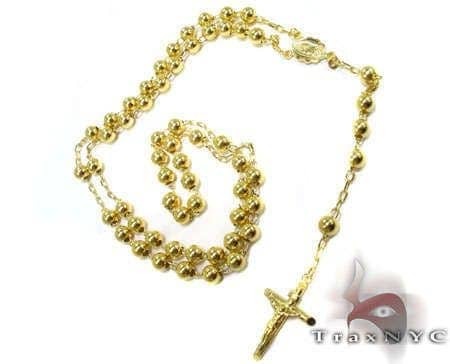 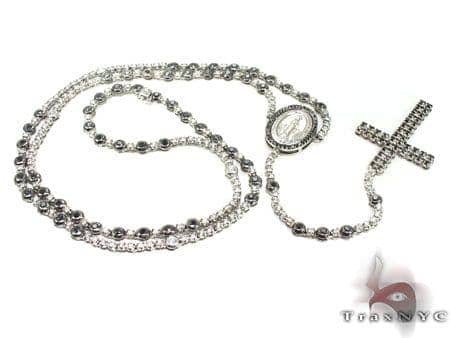 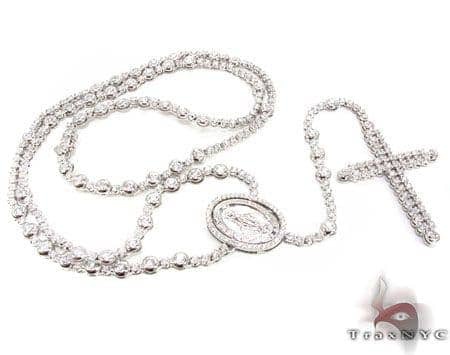 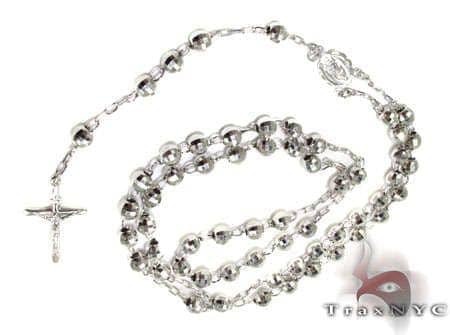 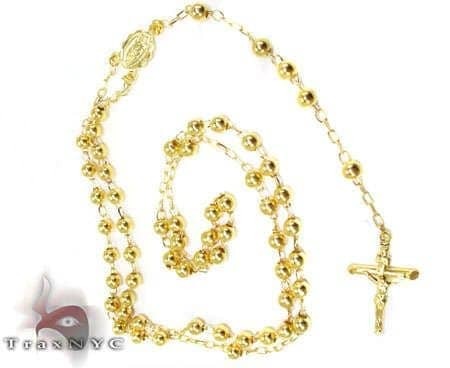 TraxNYC is proud to present this beautiful collection of diamond gold rosary chains. 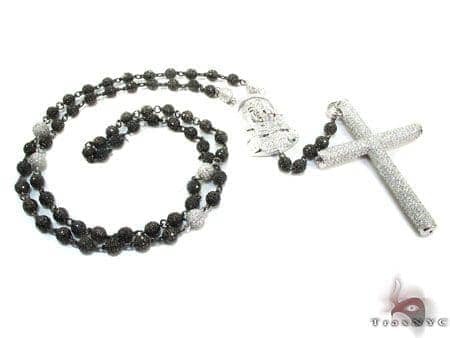 Respectfully rendered so you can celebrate your faith in true baller fashion. 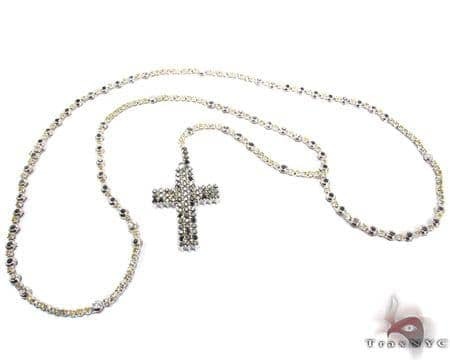 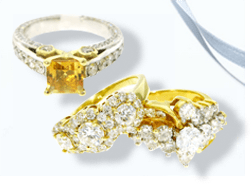 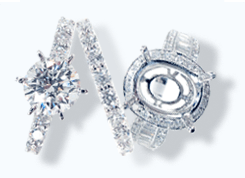 Share your beliefs in fashion forward form in white, yellow, and black gold, from 10k to 18k. 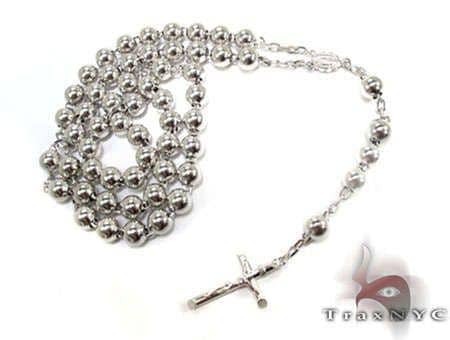 Praise heavens!